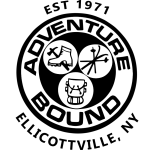 Adventure Bound has over 40 years of outdoor, paddling, climbing, fishing, camping, travel and everyday adventures. Your trusted “on the fly” Adventure Bound gear company. 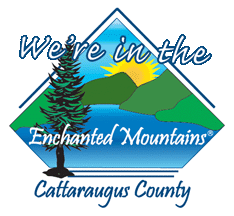 Based in Ellicottville, NY and servicing the world. 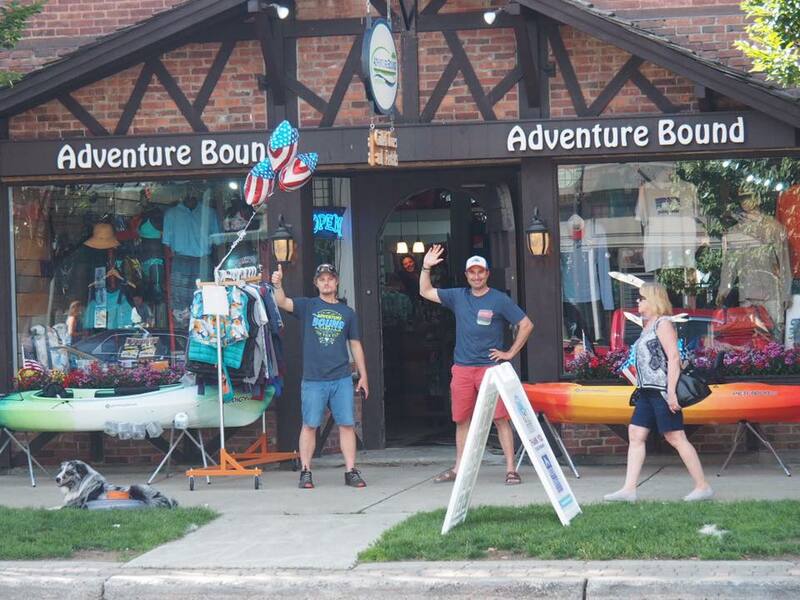 Sign up to receive updates and special deals at Adventure Bound on the fly, as well as event information for Ellicottville, NY.